When you’re walking through your home and suddenly feel a cold breeze, you have reason to be concerned. Drafty windows can put a big burden on your monthly heating and cooling bill. Tackling drafty windows can be a significant money-saver. After enduring winter, nothing beats the signs of spring and summer. 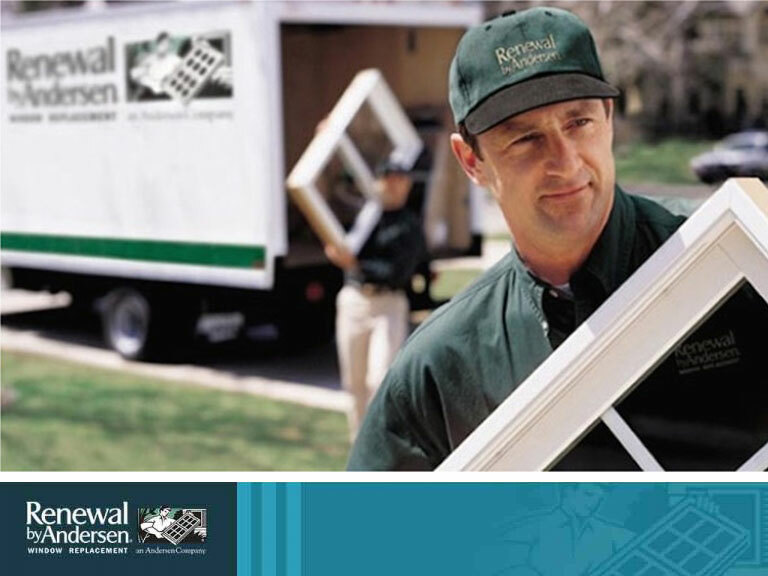 If you’re looking forward to enjoying a warmer, sunnier spring, then you should take this time to consider replacing your old, faulty windows. 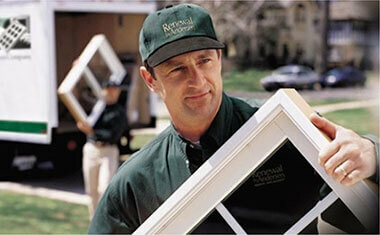 There are a few really good reasons why the best time to replace your windows is now.